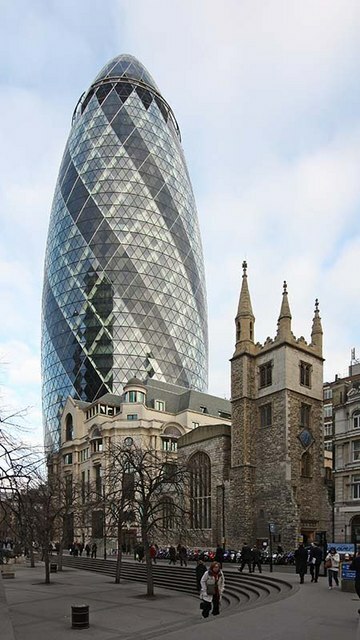 The City of London is the financial centre and where London started more than 2000 years ago, in 43 AD, when the Romans settled here and established Londinium. 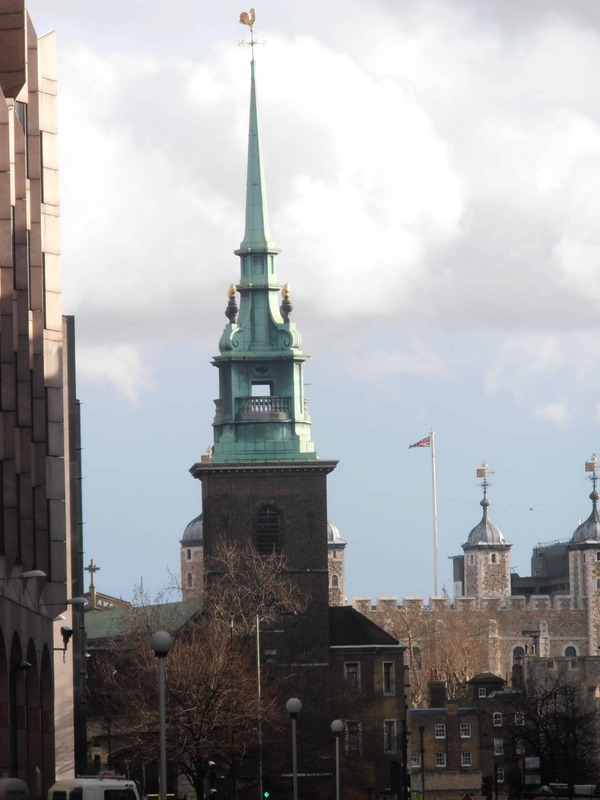 A thousand years later, London only began to expand to Westminster, with the construction of the Abbey and the Palace of Westminster. 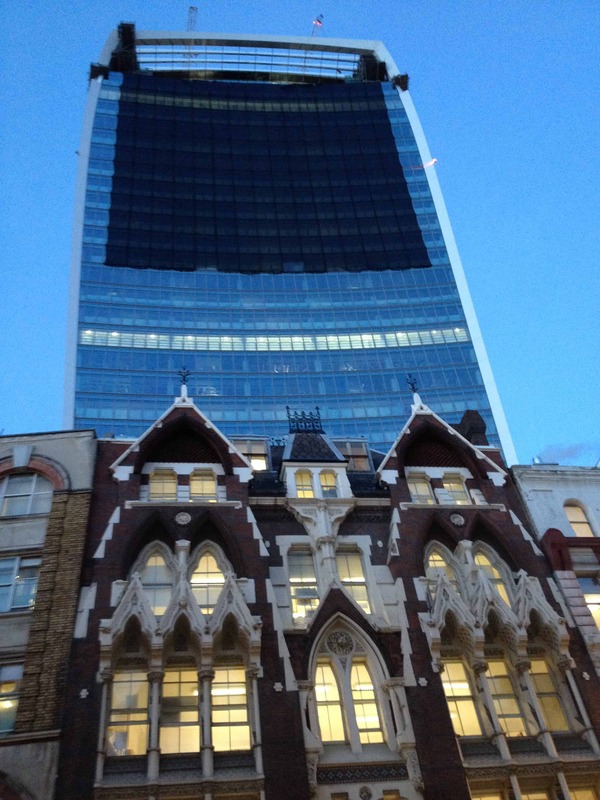 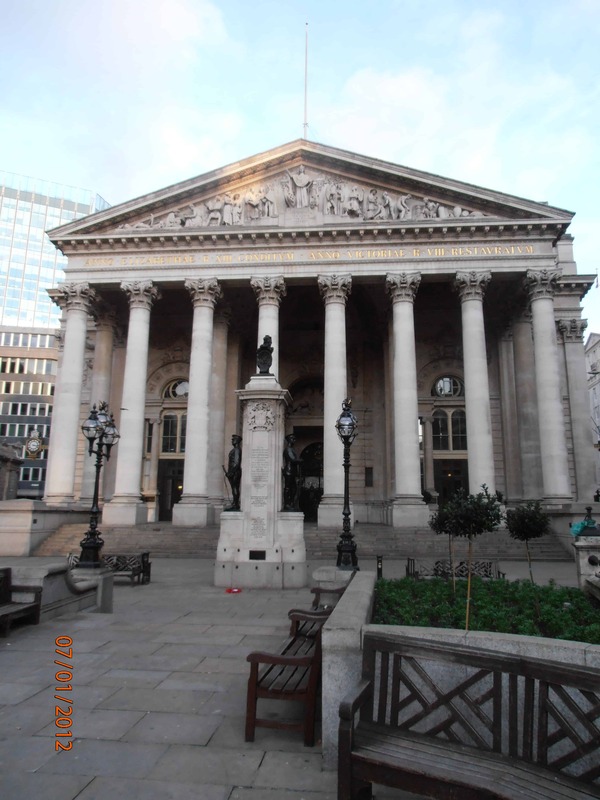 The City of London is also known as The Square Mile as this is its total area. 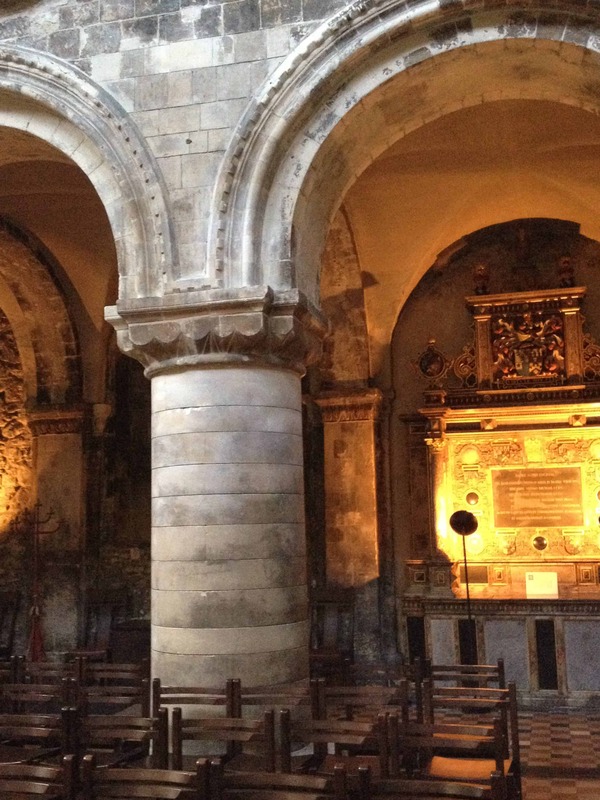 Wander through its medieval streets and alleyways as we discover many hidden gardens, Roman ruins, medieval churches, Victorian markets set among modern buildings. 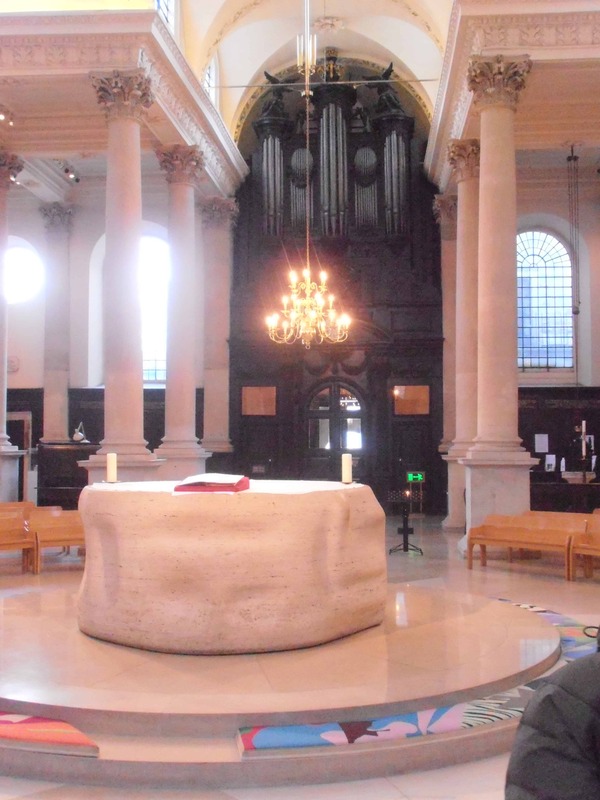 On this tour, we can visit St Paul’s Cathedral, Sir Christopher Wren’s baroque masterpiece, where Prince Charles and Princess Diana were married. 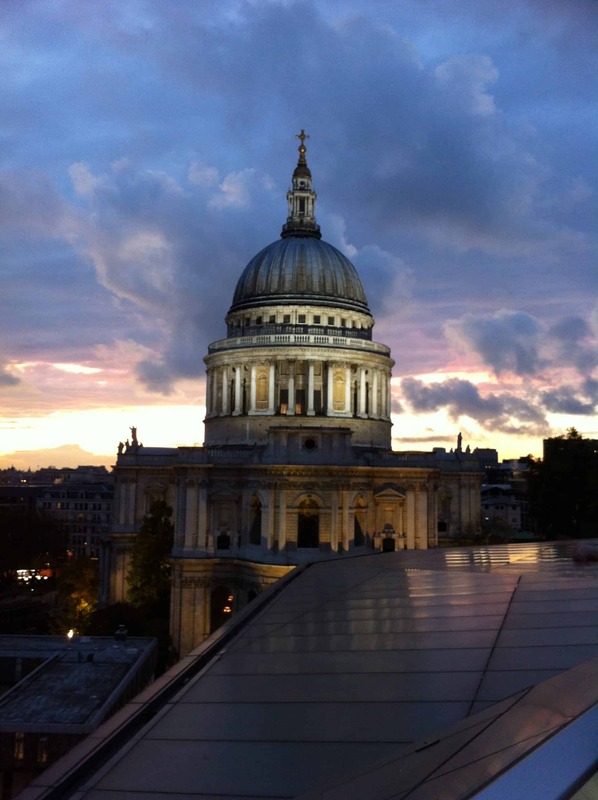 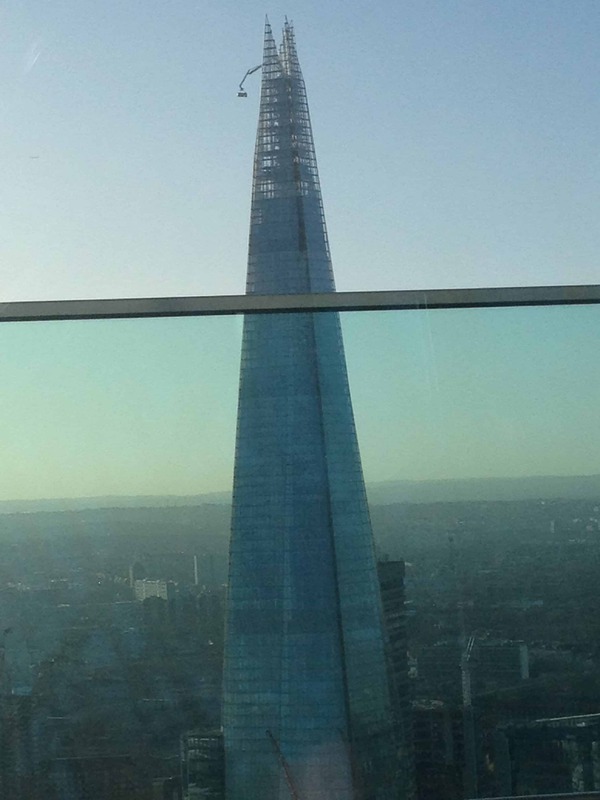 If you have the energy, we can climb to the top of the dome for one of the best views of London. 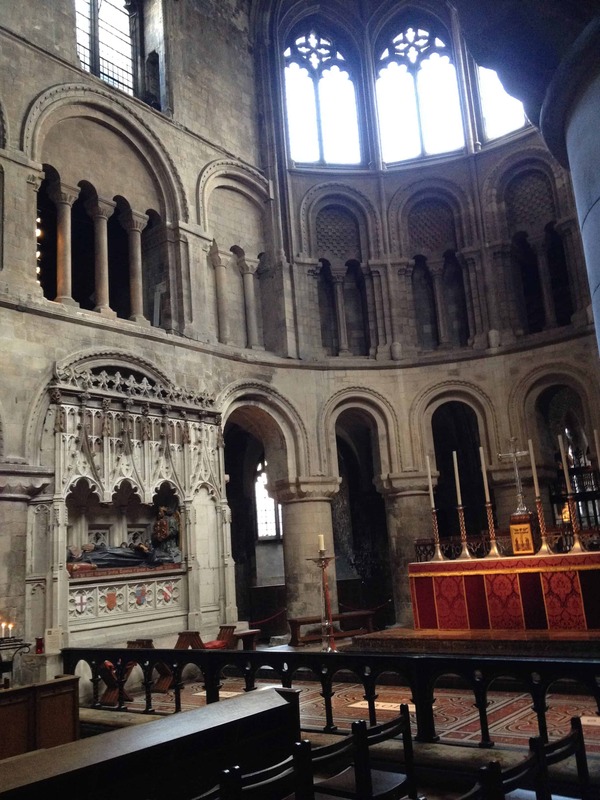 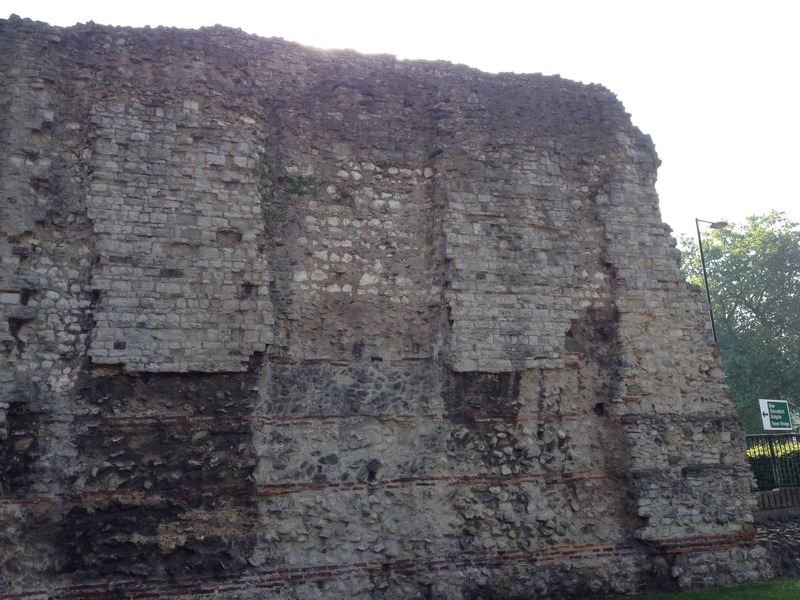 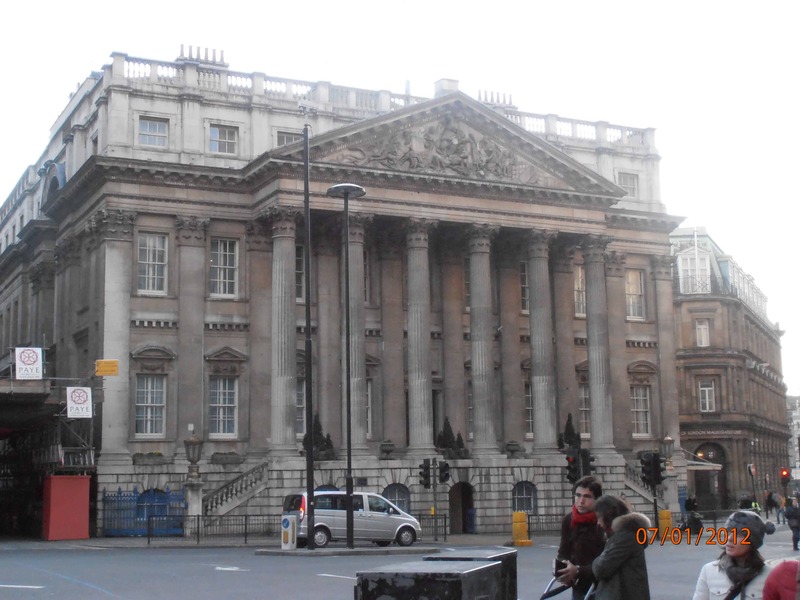 We will explore some sites that would probably surprise even those who know London. 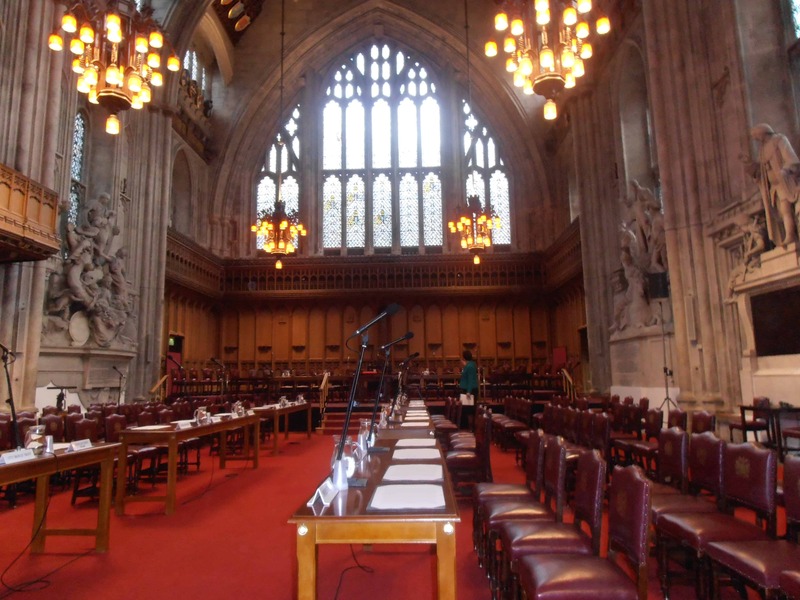 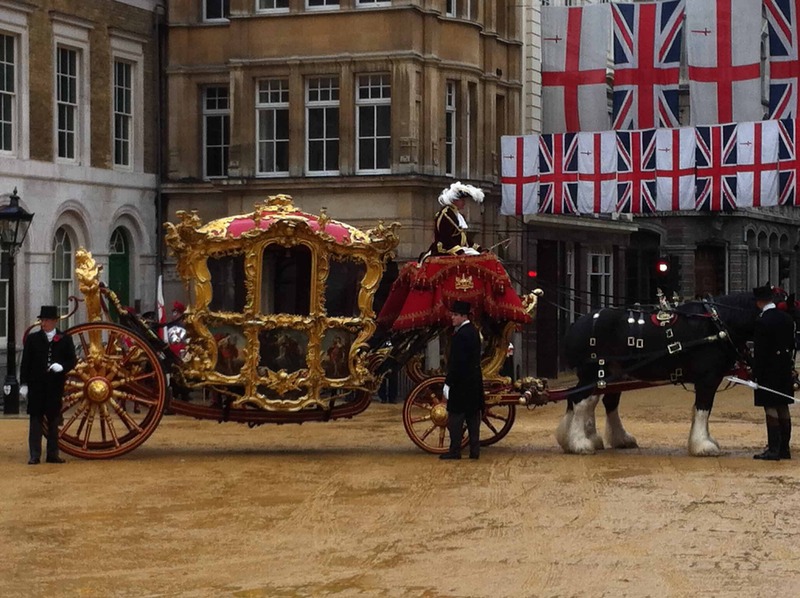 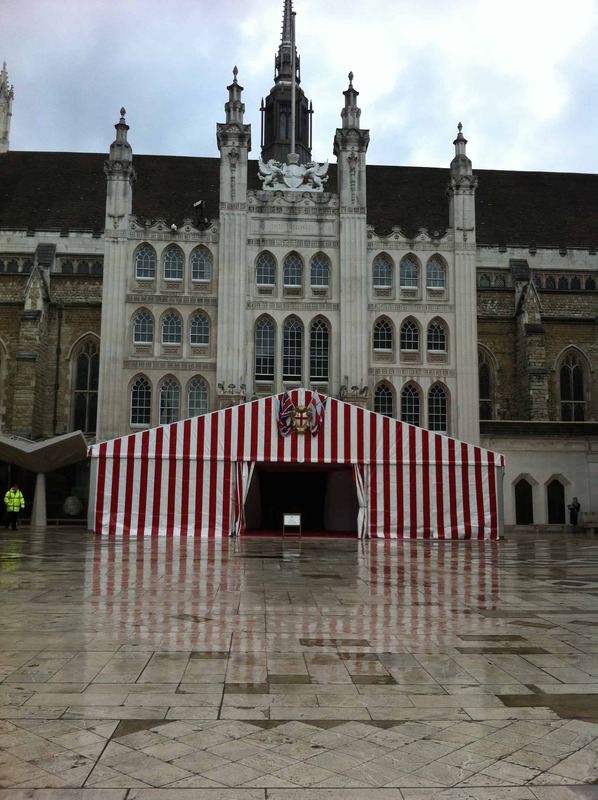 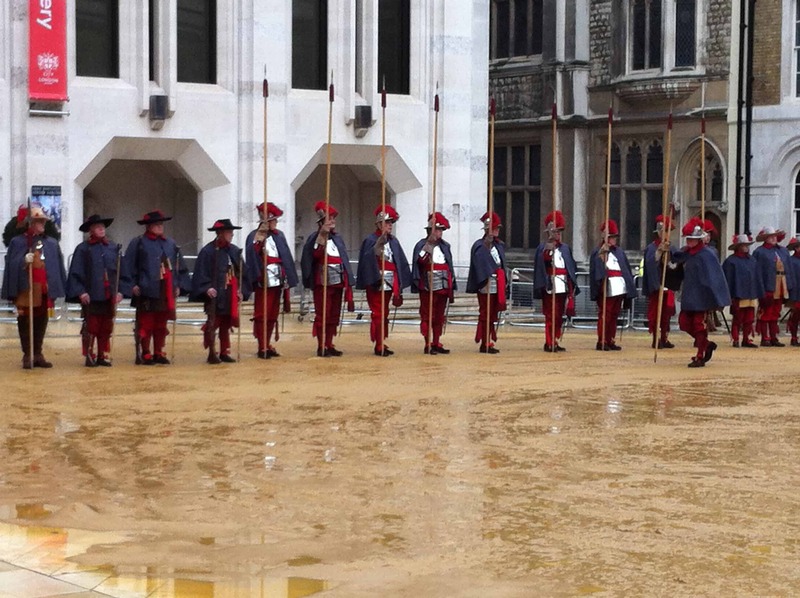 We will visit the Guildhall, the administrative centre and place of official ceremonies of the City, the Guildhall Art Gallery, the Roman amphitheatre and St Lawrence Jewry, the official church of the Lord Mayor of London. 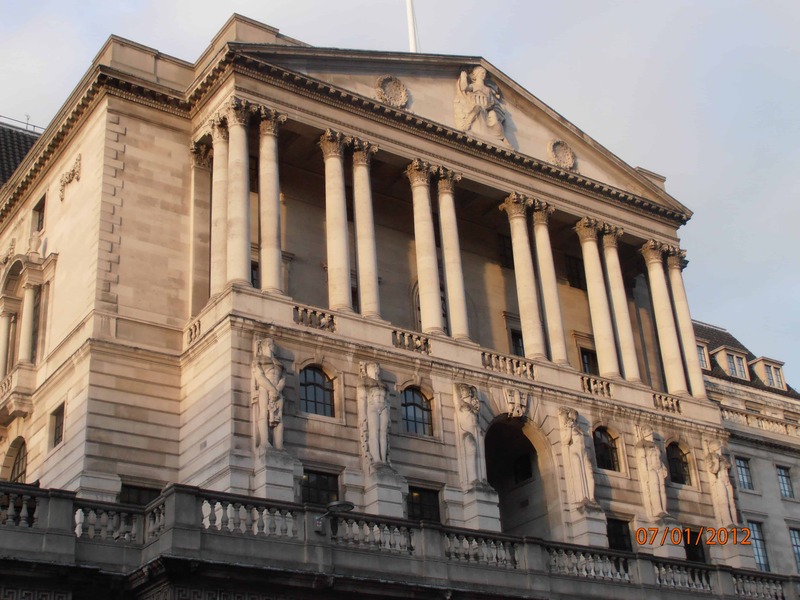 We will walk around the financial heart of London, home to the Bank of England and Royal Exchange, and we will discover how the Great Fire of 1666 and World War II bombs shaped the modern City.